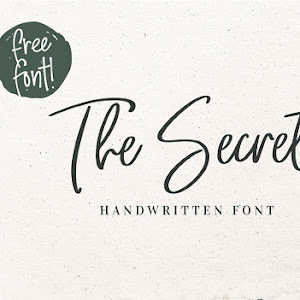 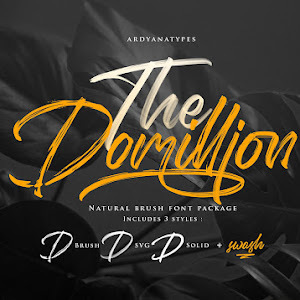 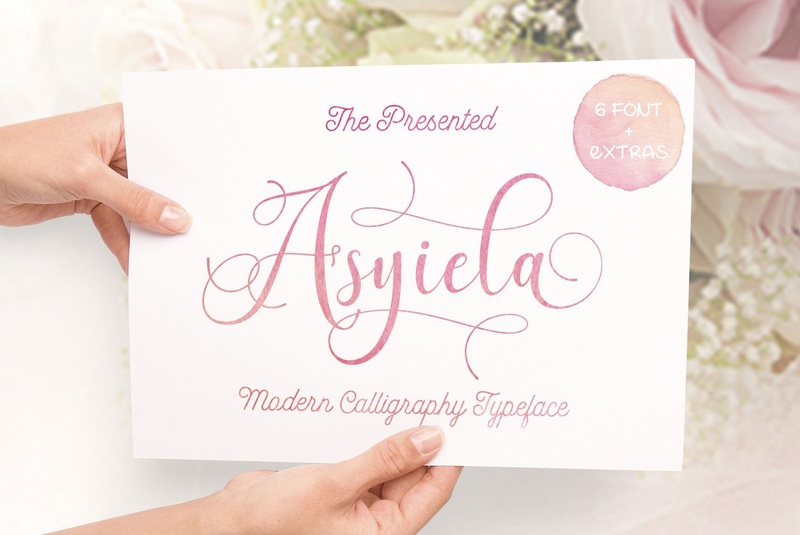 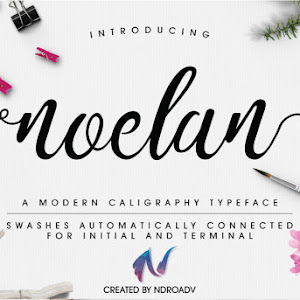 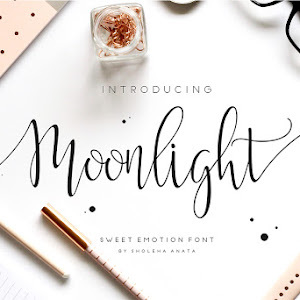 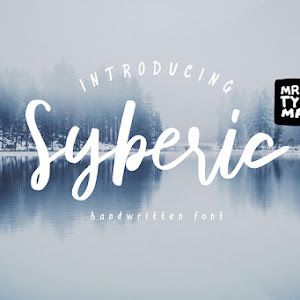 Asyiela Modern Script Font Free Download. 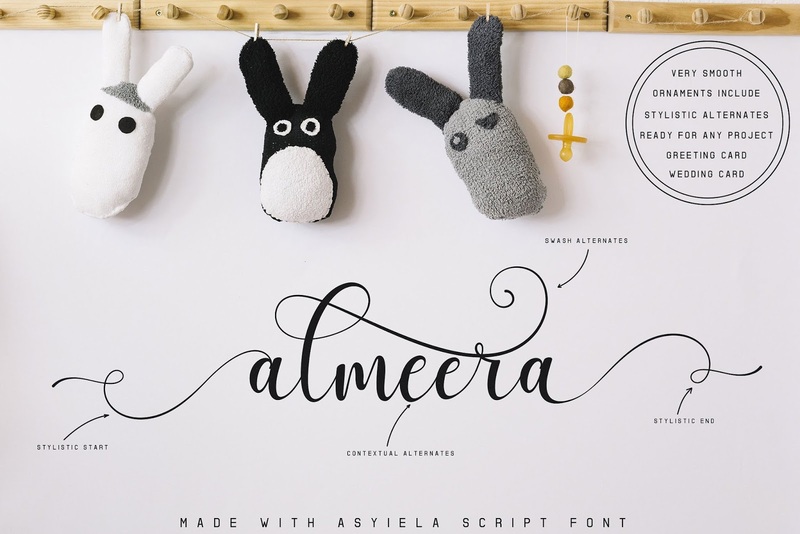 Asyiela Script is Made with love by AQR Typefoundry . 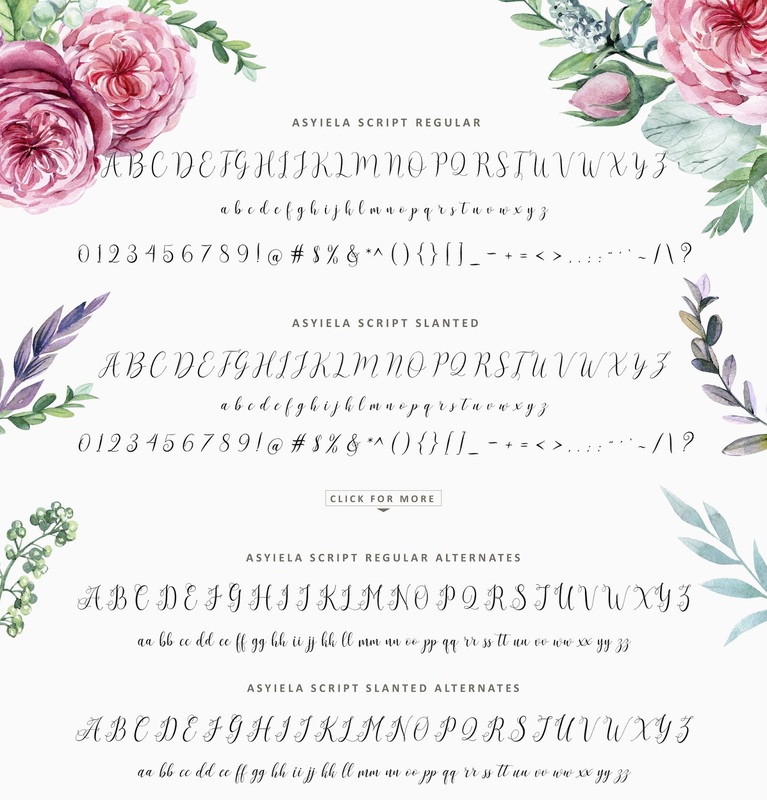 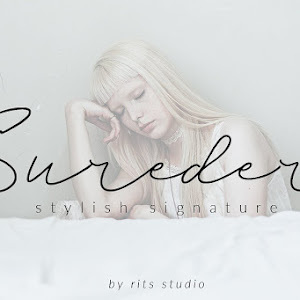 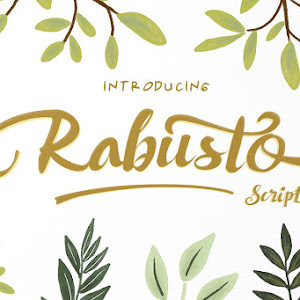 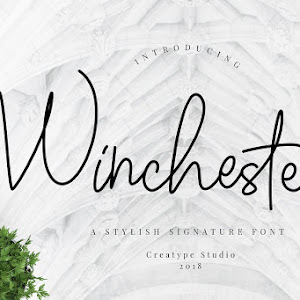 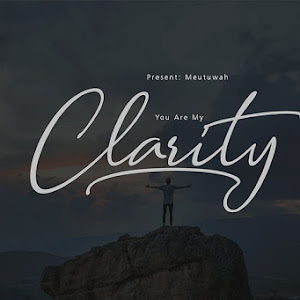 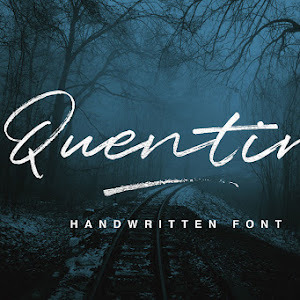 You can use this script font for different purposes like weddings, birthdays, cosmetic products, fashion, and other designs you want.